Why do we get hung over? What would happen if you stopped sleeping? Is binge-watching TV actually bad for you? Why should I take a power nap? 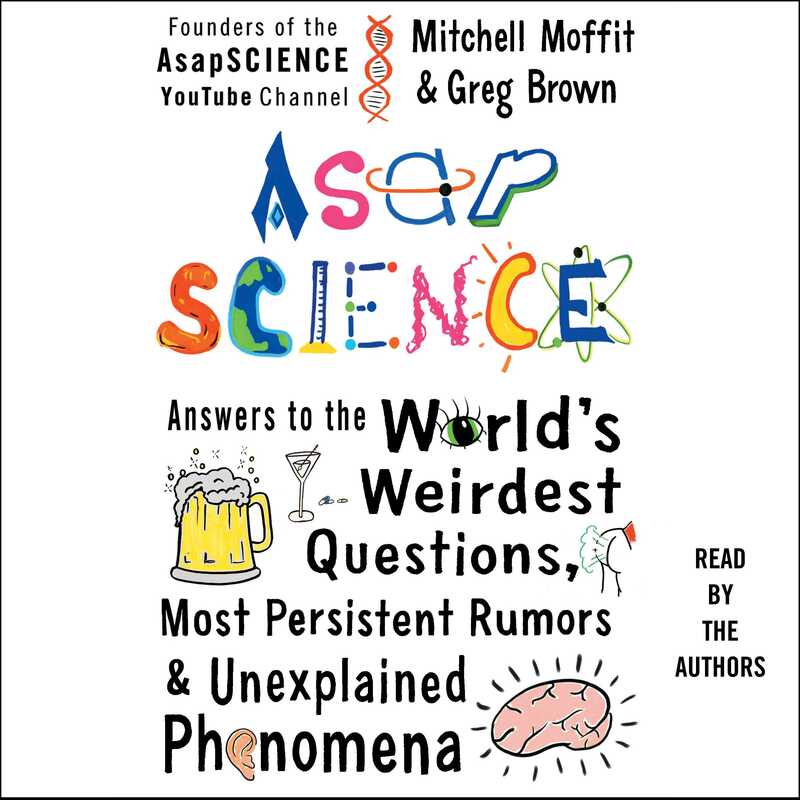 In their first-ever book, Mitchell Moffit and Greg Brown, the geniuses behind YouTube channel AsapSCIENCE, explain the true science of how things work in their trademark hilarious and fascinating fashion. 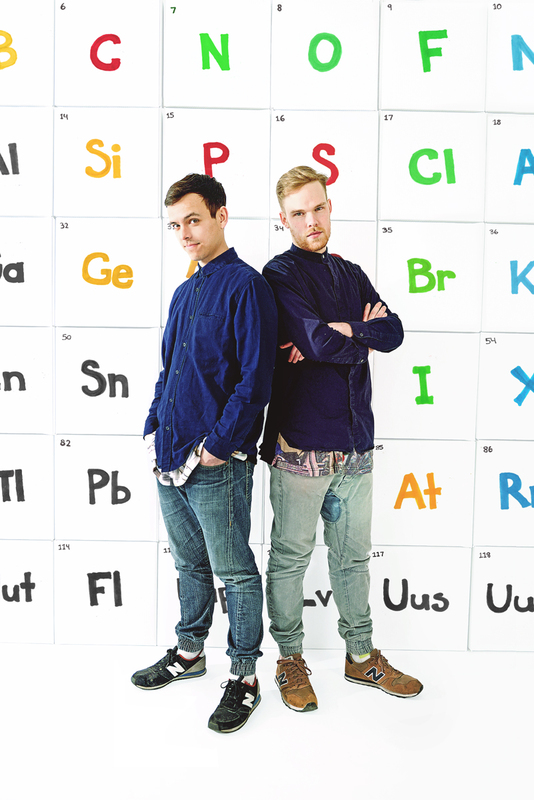 Applying the fun, illustrated format of their addictive videos to topics ranging from brain freeze to hiccups to the science of the snooze button, AsapSCIENCE takes the underpinnings of biology, chemistry, physics, and other hard sciences and applies them to everyday life through quirky and relatable examples that will appeal to both science nerds and those who didn’t ace chemistry. This is the science that people actually want to learn, shared in a friendly, engaging style. And in the spirit of science, no subject is taboo. Amid the humor is great information and cocktail conversation fodder, all thoughtfully presented. Whether you’re a total newbie or the next Albert Einstein, this guide is sure to educate and entertain...ASAP. Mitchell Moffit is the cocreator of the award-winning YouTube channel AsapSCIENCE. He graduated from the University of Guelph in Ontario in 2012.